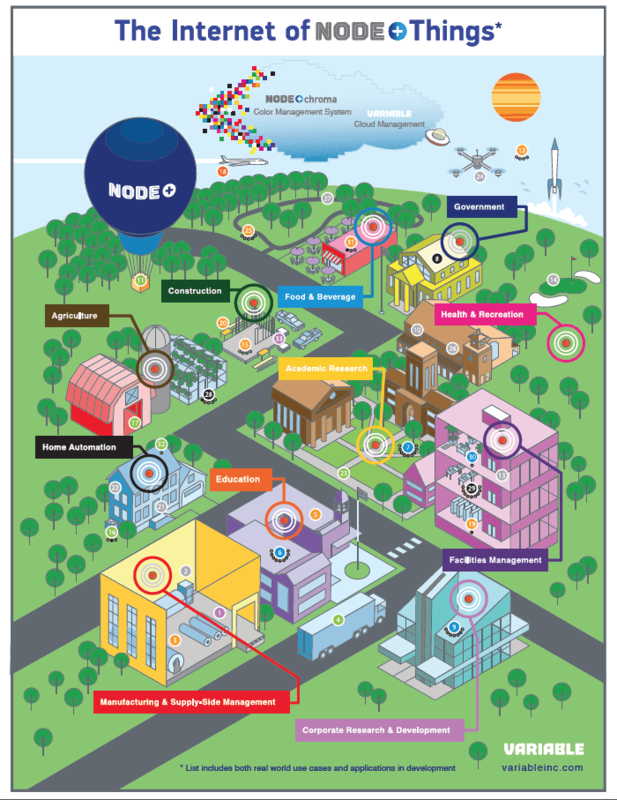 The public voting period for HACKANODE 2014: Internet of Things Mobile App Global Challenge has begun. Browse the Submission Gallery and vote for your favorites! Just a reminder that there are only 4 more days to submit you mobile app to the HACKANODE 2014: IoT Mobile App Global Challenge! With the weekend here that means you still have time to wrap up any finishing touches before submitting your app! Even if you haven't started but are thinking you have a great idea, you can still even submit a wireframe for an opportunity to win $500 for the "Visionary Award" category. Sorry I sent the wrong link previously! The form is also available on the HACKANODE home page. Thank you for registering for HACKANODE 2014: IoT Mobile App Global Challenge! We are excited to see what you create! 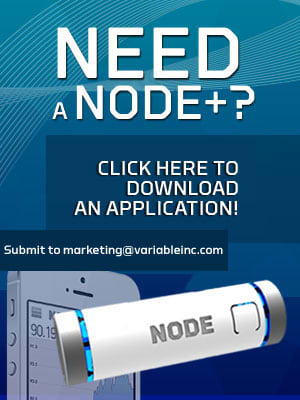 We are offering up to 50 NODE+ sensor platforms and up to two sensor modules for loan program to help you get started. Just fill out the interactive .pdf form and tell us a little bit about yourself.